The term, "greeting cards" was of course not in vogue when they actually came into being. In fact, conveying of messages and wishes were looked upon quite differently during ancient times. For example, when one thinks of conveying messages during 600 BC, quite naturally, one would think about the ways and means of doing so. The ancient Egyptian civilization had the custom of exchanging good wishes on New Year through verbal or written messages. 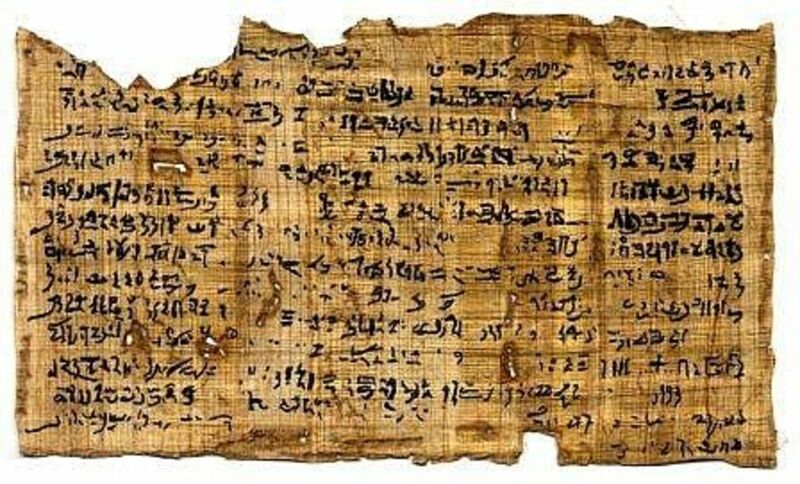 When we talk about Egypt, we invariably think of papyrus by default - one of the most ingenious creations of homo sapiens! The New Year's wishes were conveyed through hand-written messages on papyrus scrolls during those days. The Chinese have also been credited for using the first greeting cards in history. During the Chinese New Year, an exchange of greetings in writing were carried out as a tradition for conveying goodwill messages. Ancient Chinese manuscripts have been found as an evidence of such exchanges. These manuscripts were a wonderful work of art. The ancient Roman Empire practiced the custom of salutations and exchange of greetings through inscriptions as a token. Inscriptions were used particularly in the beginning for exchanging New Year greetings between each other. The written word was considered an art form in itself in the ancient Roman Empire. The Romans inscribed their greeting messages both in Greek and Latin and with time, they used to be on various mediums like metal, mosaic, fresco, glass, stone, wood and papyrus. 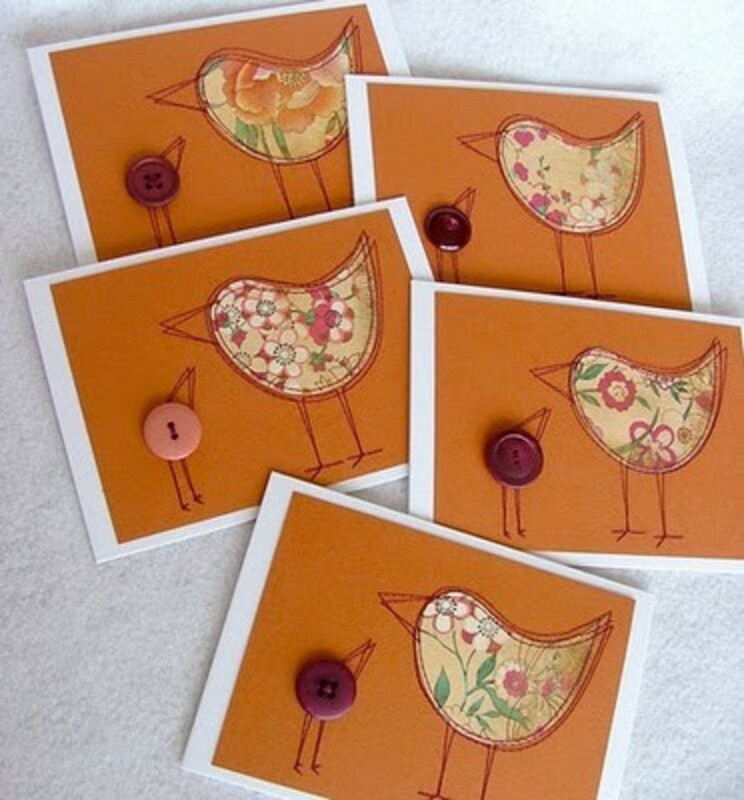 The first printed cards appeared during the 14th century in Germany. These cards were printed from wooden blocks. 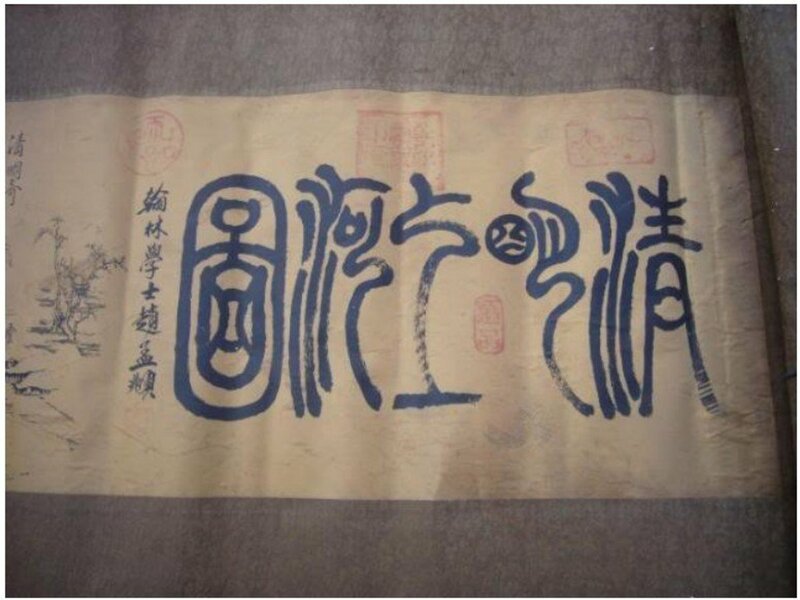 Images were carved on wooden blocks and used as a die for printing on papers. Greeting Cards during that time, was an affair of the elite. Since they were printed from wooden blocks that were carved manually, they were considered as handmade. The "handmade" tag led to a steep pricing of these cards and were thus, exchanged only between families belonging to the stronger economic strata. This trend continued for the next 200 years in Europe. At around 1770, a group of artists including engravers revived the use of Greeting Cards with new and exciting designs. The Industrial Revolution led to the development of technology which established the printing industry firmly. Eventually, the production of greeting cards became easier and this led to the mass production of greeting cards in Europe. 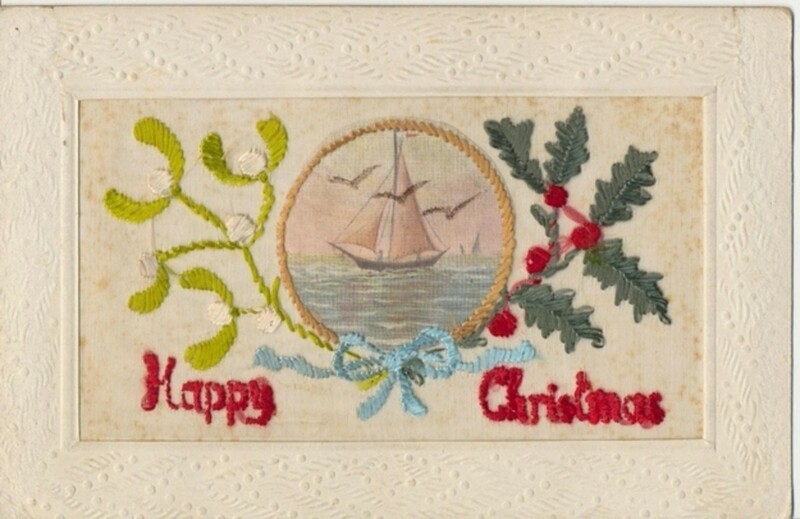 For the first time, greeting cards, which were considered a niche or a high-society affair, began to be produced in quantities of thousands and became a popular means of exchange of messages, wishes and salutations during Christmas as an added occasion to New Year. The credit of mass production and commercialization of greeting cards goes to Sir Henry Cole (5th July 1808 - 18th April 1882). The picture of the artist's proof is that of a card that became an extremely popular commercial item in 1843. There were about 2050 of these cards in total that were lithographed for a shilling each as price. This card is important in the history of greeting cards as, in 2001, in an auction of one of these cards which was sent by Sir Henry Cole to his grandmother, the item was sold for a whopping GBP 22500! Sir Henry Cole was a British civil servant who had an astounding flair and vision of commercialization during the 19th century. In fact, the commercialization of greeting cards got leveraged with another interesting initiation of Sir Henry Cole in the history of exchange of printed and written messages. 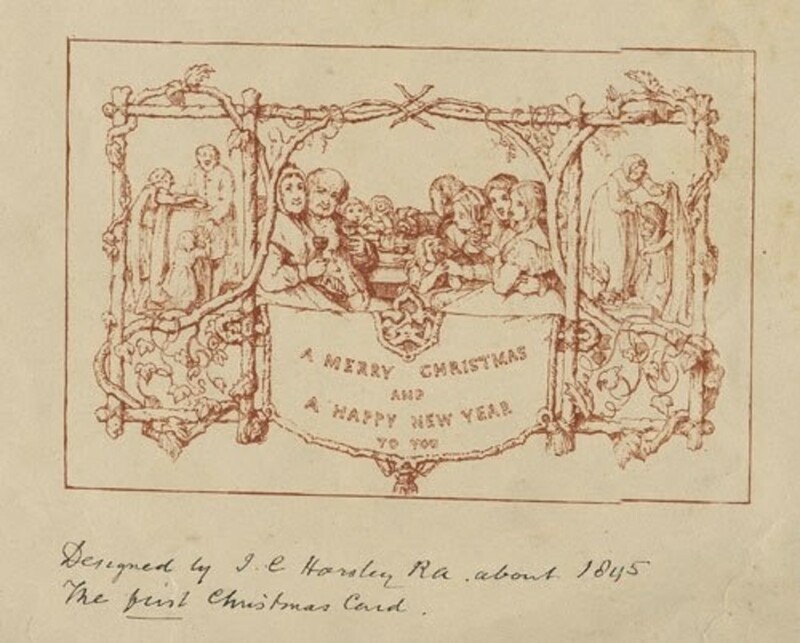 Sir Henry Cole's role as an assistant to Sir Rowland Hill in the initiation and designing of the first postage stamp in the world is a very significant step in the history of the development of greeting cards into a mass, commercial item. 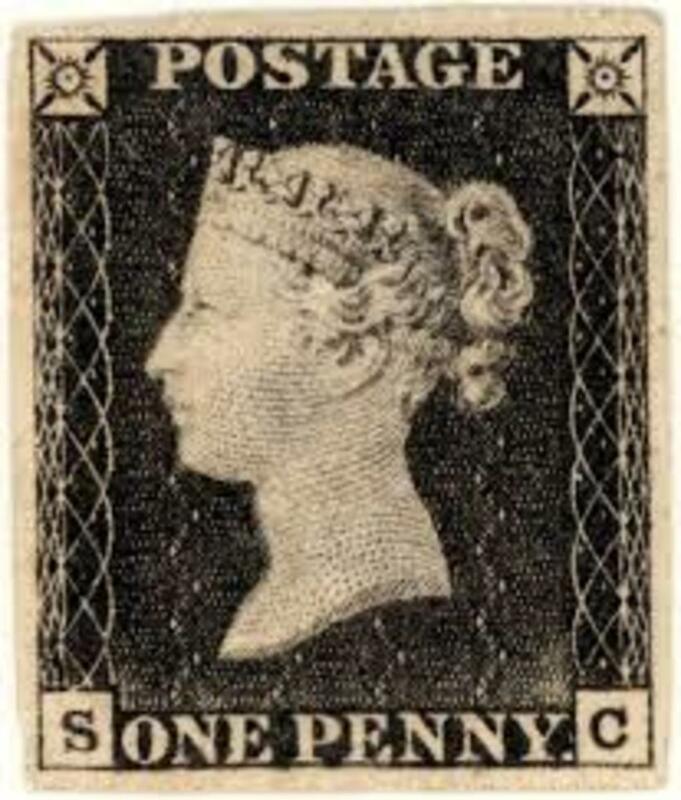 The credit for the concept of reaching written messages efficiently to our loved ones today goes solely to Sir Henry Cole, whose first postage stamp, Penny Black, was first introduced in the British postal system in 1840! People could buy a Penny Stamp for one cent and mail greeting cards to their loved ones which reached efficiently and on time. The Penny Stamp-stamped envelopes were carried by the British Railway and soon enough, greeting cards transcended the barriers of economic strata and bottled-up emotions and became the most popular means of exchange of emotions all over the world. 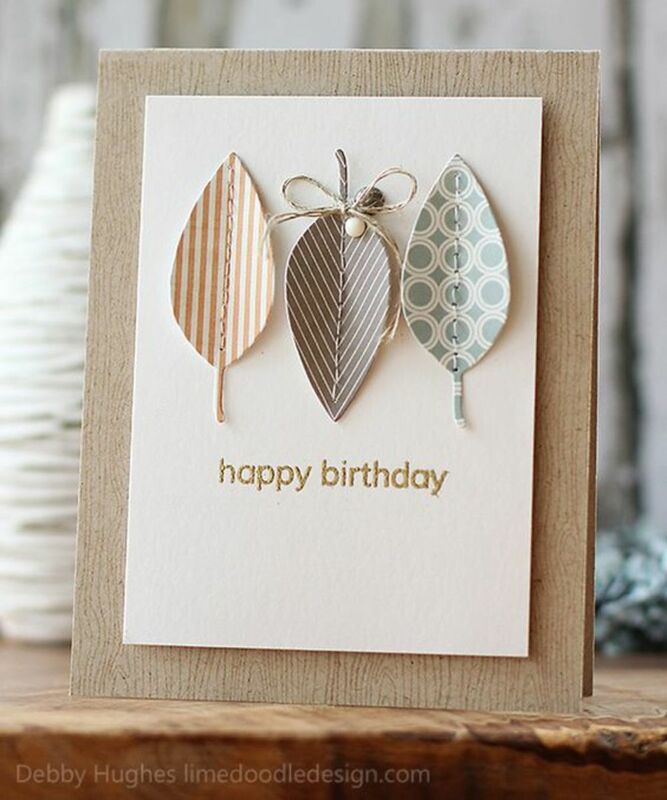 Greeting cards soon became accessible, available and affordable for the middle class! 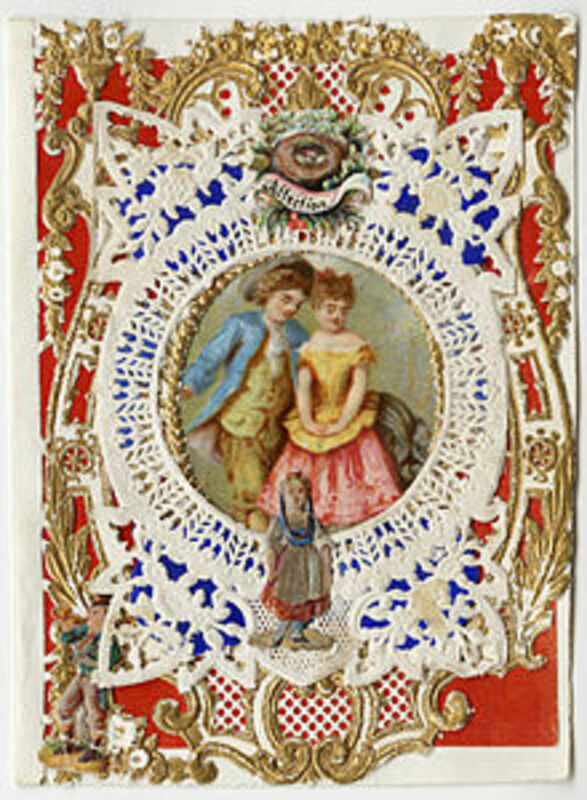 The Valentine's Day Card was published by an American businesswoman, Esther Allen Howland (1828-1904) in 1840. Esther was born in Worcester, Massachusetts to Southworth Allen Howland and Esther (Allen ) Howland who were both entrepreneurs. Esther graduated from the Mount Holyoke College, where Valentine's Day was not celebrated openly, but there existed a culture of secret, written messages being exchanged on Valentine's Day. 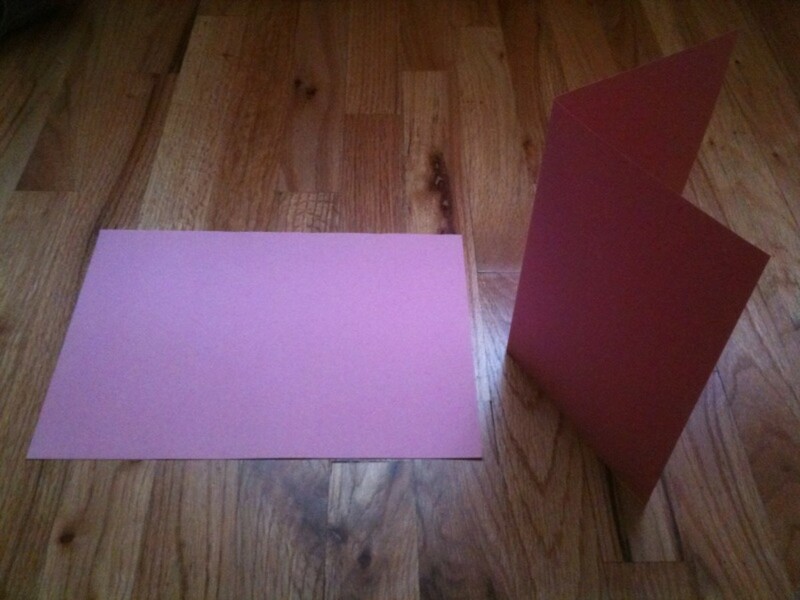 Esther got her first Valentine's Day Card from her father's business associate. 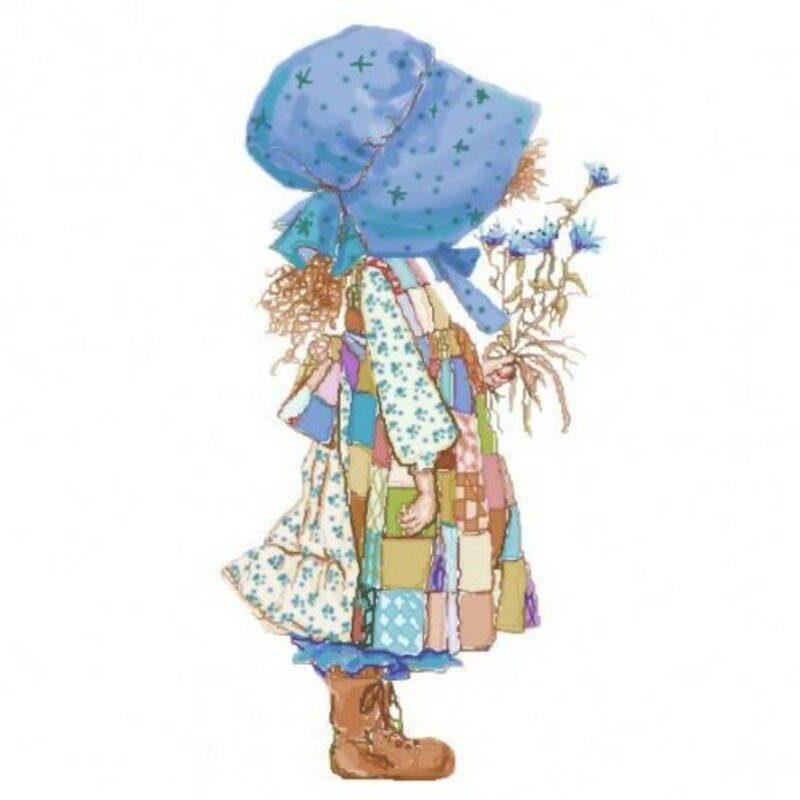 This ignited her imagination and she began to explore the idea of starting a business of printing Valentine's Day Cards made from paper laces and floral decorations imported from England. With the help of her father, she imported these supplies and made about a dozen samples and sent them with her salesman brother on his sales trip. Esther, who expected an order of about USD 200, overwhelmingly got an order of USD 5000 from her brother on his return! An entrepreneur of sorts, Howland soon engaged her friends and developed in Worcester, what can go back to history as one of the most successful business run by a woman entrepreneur in the history of greeting cards. Her company, the "New England Valentine Company", was established and rand for many years successfully, until she sold the business to George Whitney in 1881 after running it for years on a very high profit margin! The industry of Greeting Cards, thus became firmly established with one more feather to the cap - the Valentine's Day Card! Howland employed friends and developed a thriving business in Worcester, Massachusetts using an assembly line. She named her business the "New England Valentine Company". Her valentines became renowned throughout the United States and she was called "The Mother of the American Valentine." Her business eventually grossed over $100,000 per year, a considerable sum for that time, and she eventually sold the business to George Whitney in 1881 after many successful years. 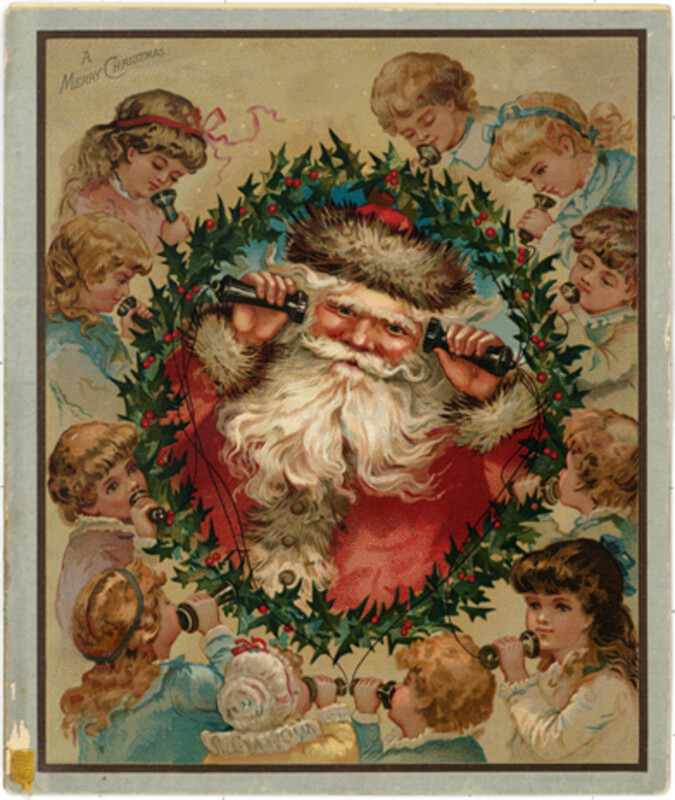 Louis Prang was an American lithographer and engraver who first brought Christmas Card production to America. 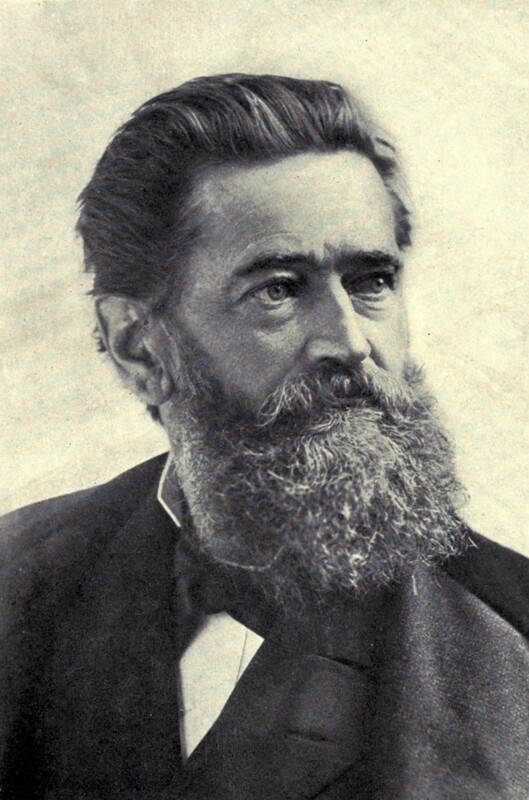 In 1864, he made a trip to Germany to study cutting edge lithography technology. During that trip, Louis embraced chromolithography and took this technique to a whole new level by using multi-coloured plates that produced rich colours in his prints of Christmas Greeting Cards. The history of Greeting Cards acquired another rich page replete with rich designs, technology, innovation, quality and imagination. Within a period of 6 years, from 1881, Louis Prang started printing over 5 million Christmas Cards each year. His designs had rich details that were produced from the use of over 20 plates to achieve te richness, texture and colours. During the 1890's, Germany elbowed out everyone in the Greeting Cards market by exporting tonnes of cards. Louis Prang, interestingly was an arist with stubborn principles. The mass production by Germany led him to think about his business. He was unwilling to compromise on his quality and thus came the end of a legend in this industry - Louis Prang chose to walk out of the Greeting Card industry in order not to compromise with his quality of work for quantity. He went into other publishing ventures and left the Greeting Card business permanently. 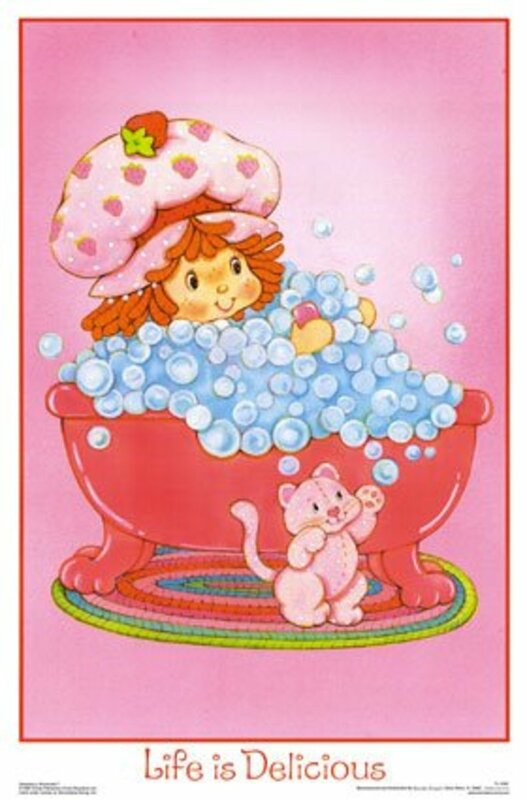 1977 - The American Greetings' Juvenile and Humourous card department bopught illustrator Muriel Fahrion's character "Strawberry Shortcake" and her cat called "Custard"
Do you prefer handmade cards over printed, commercial ones? I have ventured out to remind/mention this story in particular with all my readers because inspiring stories always fire me up and I assume it does the same to many readers. Mr. Joyce Clyde Hall has a rags-to-riches story that remotely sounds like a fairy tale and practically gives us all a lesson about hard work, dedication and faith. When he was 18 years old, Mr. Hall came to the city of Kansas with two shoe-boxes of postcards stuck under his arm. He had booked his stay at the YMCA but did not have enough money in his pocket to pay for a horse-drawn cab to reach there. But Joyce was born with a fire in his belly that took him from this humble beginnings on a journey that has made him the pillar of one of the most iconic companies in the history of the Greeting Card business - the Hallmark Cards Incorporation. The company was first known as Hall Brothers when Rollie Hall, his brother, joined hands with Joyce. The picture postcards they sold, soon became a rage and put them on a prominent place in the map of the history of Greeting Cards. In January 1915, a big fire engulfed the Hall Brothers' office and inventory. They incurred a debt of $17000 as a result, but undaunted, pressed forward with their new shop. Postcard sales soon saw a drop in the sales graph with people's increased desire to privacy. The brothers thus, came up with a new idea of good quality Valentine's Day and Christmas Cards mailed in envelopes. The fire also ensued the decision of buying their own printing press and beginning publishing their own cards in 1915. Hall Brothers became Hallmark International during the 1960's when Donald J. 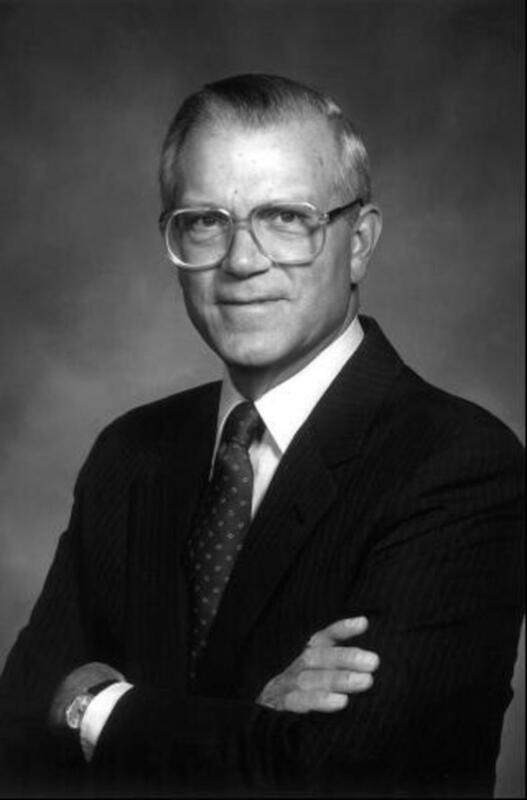 Hall, Joyce's son became the President and CEO of the company in 1966. Keeping in tandem with the times and trends, Hallmark forged ahead and innovated one product after the other and has emerged as the world's largest and most loved greeting cards, gift items and accessories producer. The Hallmark Gold Crown store program came together in 1986 whereby, a group of independent retailers in the industry came under the umbrella of Hallmark International and made it an even bigger venture with a vision that was profitable as well as holistic by expanding the network of smaller retailers. 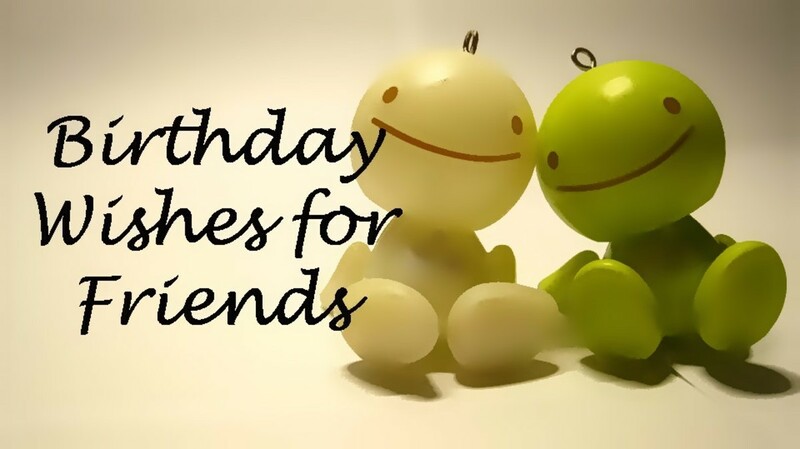 I cannot give you areal estimate of the greeting card industry today, but I can surely tell you that it is still a popular way of expressing our joy, warmth and various shades of emotion. Card-making is also a very popular hobby and is pursued by women and even men-folk from all walks of life. 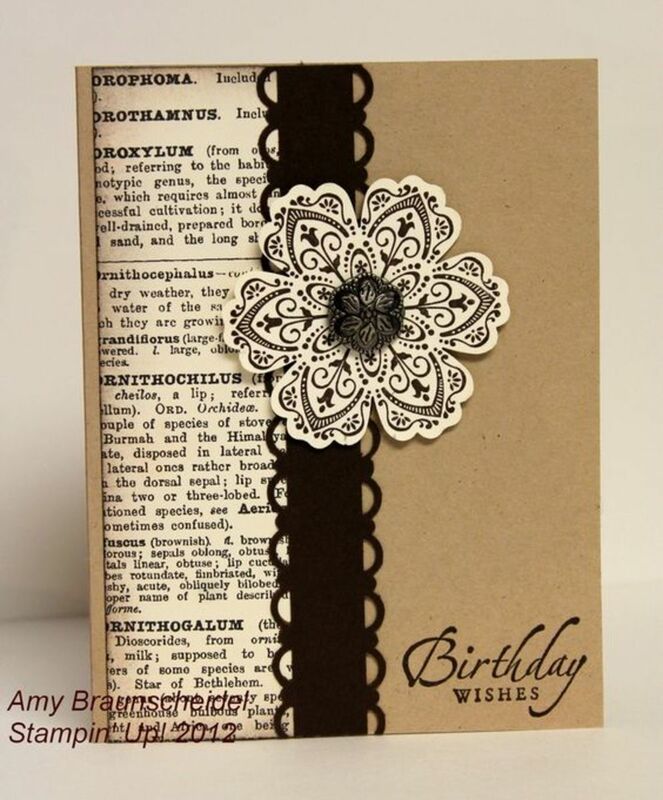 The most popular blogs, next to recipe blogs, are the stamping blogs that showcase hand-made cards of all occasions. Men and women mostly love to pursue important relationships even today through the exchange of greeting cards - printed or hand-made. The industry had been beautifully tailored by the Greeting Card Association in the US - a trade association that "serves the greeting card and social expression industry", as expressed in their website. The association's website further puts its objectives together as, "The GCA is committed to: - Celebrating, promoting and preserving the tradition of sending greeting cards." 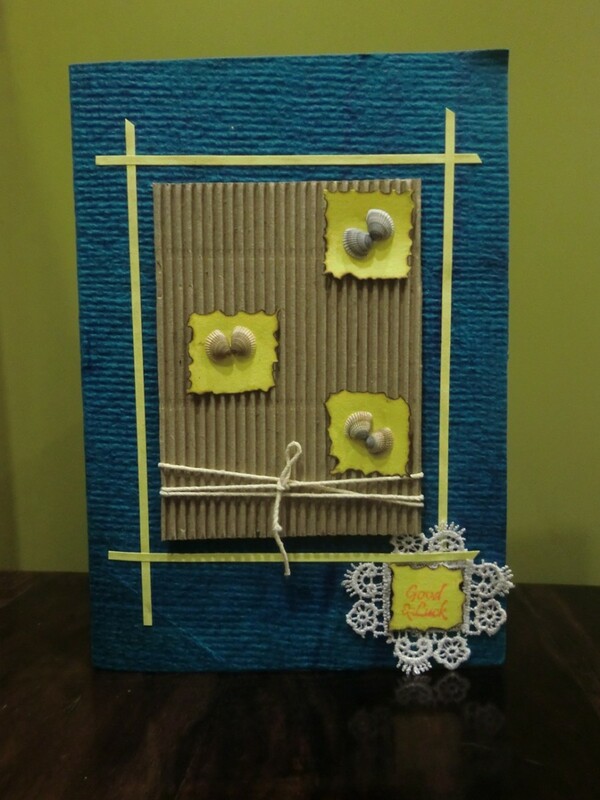 As a sequel to the Candle Holder that I made with a mason jar and sea-shells after my Tajpur trip, the Greeting Card stands thus! Thank you for reading my hub Donna! Yes, when I started delving into greeting cards history, thisis what I found! Also, I feel fascinated about the Greeting Cards Association of America! What a novel way of preserving a treasured means of communication! I wish we had something like that in India too! Hi Rachel! So good to hear from you and thank you for stopping by! I agree with you that cards were much prettier when we were younger... However, one question that pops up in my mind when I say that is, do we find old cards more charming because of the novelty they carried with them during an age when social media was non-existent? Hi Jaya, How interesting this subject is. I never thought about the origin of greeting cards. I think cards years ago were much prettier then they are now. I especially love the first Valentine's Card. Thank you for sharing this subject. I grew up near Worcester, MA and always knew of its place in the history of greeting cards. But I had no idea that greeting cards actually went back to ancient time. 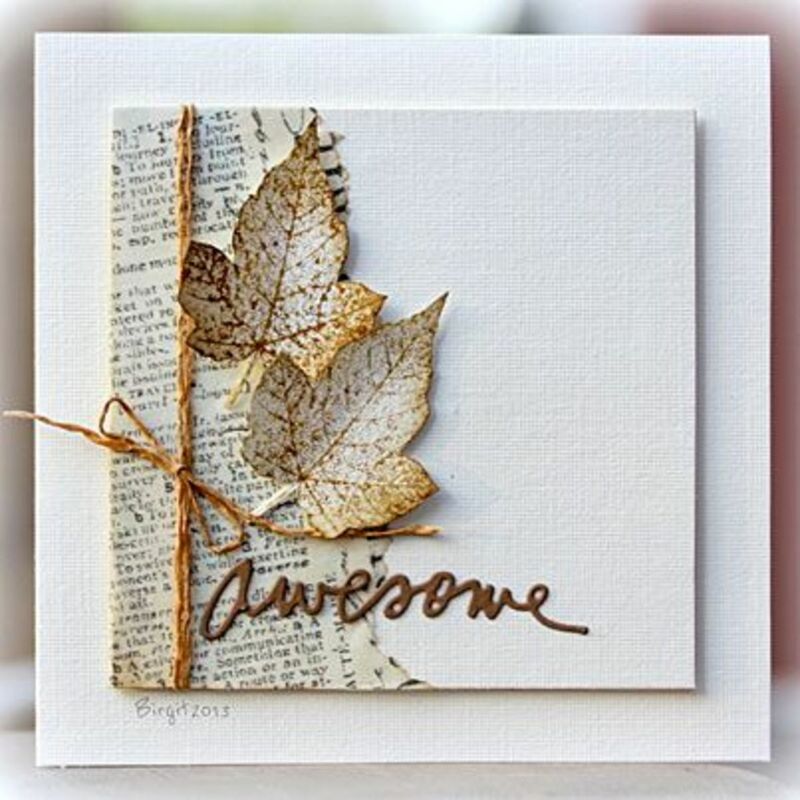 Fascinating article and I love the photos and samples of greeting cards that you included. Hope to see this hub someday as a HOTD!